IYNF is regularly hosting two international volunteers in its Prague office. 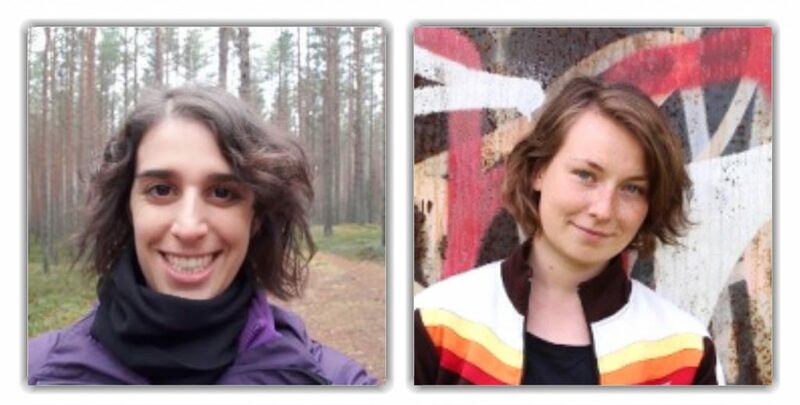 The current volunteers are Miriam from Spain and Lisa from Germany. What is the EVS project in IYNF like? You work 30-35 hours a week in an international office (currently 5 nationalities represented) with other passionate, young people in the center of Prague, Czech Republic. Find out more about the concept and philosophy of the European Voluntary Service. Open vacancies will be announced on IYNF website, social media and in the IYNF newsletter Courier. To be the first person to be informed about an open vacancy, subscribe to IYNF newsletter Courier and follow our social media. To find out more, you can also write to evs@iynf.org.